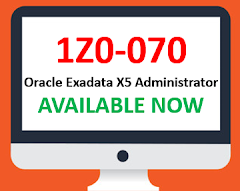 Onecommand utility is used to configure the Exadata machine based on given information through OEDA by customer. Also whatever steps are performed by oncecommand can be changed based on the customer's required configuration and environment. 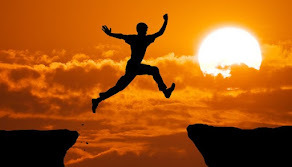 All the steps runs sequentially and each step must be completed before execution of next step. Steps can be run individually as well as in one shot with single command. Below are the steps which need to be executed through onecommand utility. Step 0: Validate the environment. Oracle has released new certification for Implementation specialist after 1Z0-536. 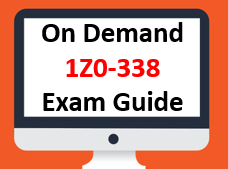 You can get detailed Study Guide on below link. Hope it will help you to get certified. 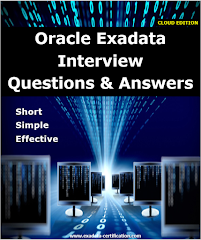 Also refer 1Z0-027 (Exadata X3 Administration) Question Bank.